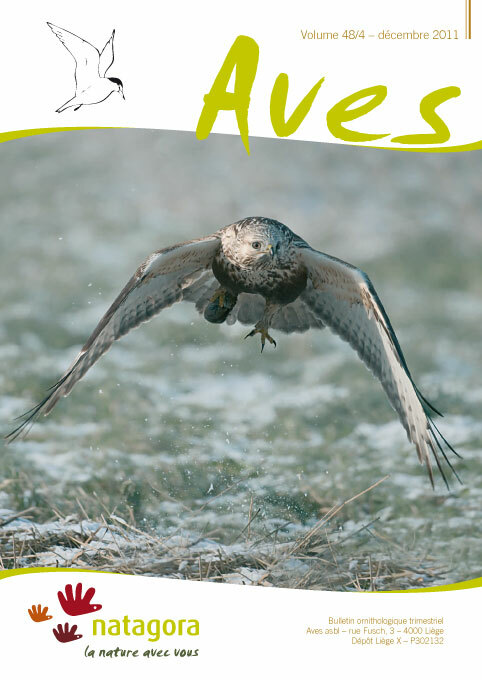 The article discusses the influx of Rough-Legged Buzzards observed in Belgium during the winter 2010-2011 with a preliminary total of 27 individuals in Wallonia and 109 in Flanders. Beside such influx years the species remains very uncommon, Belgium being at the south-western limit of the Rough-Legged Buzzard's over-wintering area. If in Flanders the influx 2010-2011 is unmatched, the winter 1986-1987 still holds the record in Wallonia. On the other hand, the influx 2010-2011 is characterized by two successive waves at the beginning of winter and by staggered observations from mid-October to the end of April, which is exceptional. The great majority of birds were in juvenile plumage, and this reflects at once the tendency of juvenile birds to winter more southward than adults and also the inferred successful nesting of the Rough-Legged Buzzard in Scandinavia in 2010.